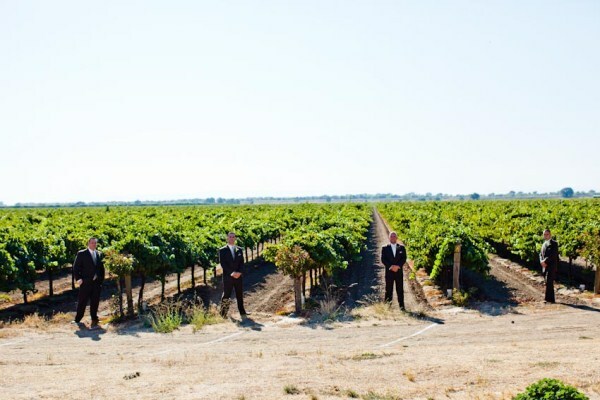 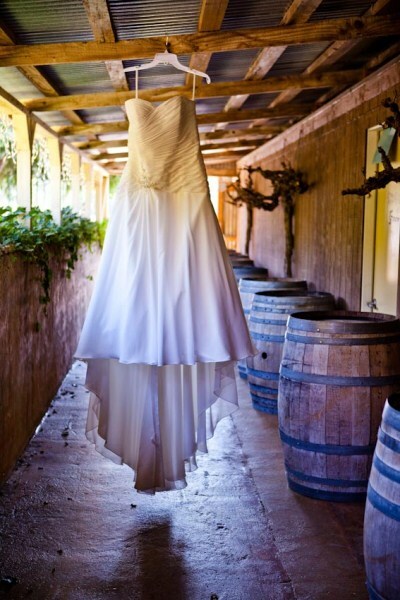 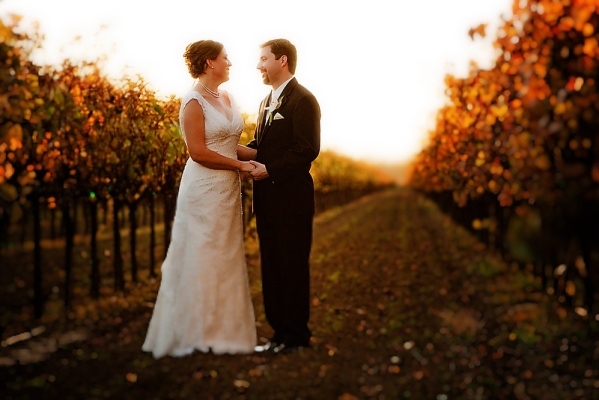 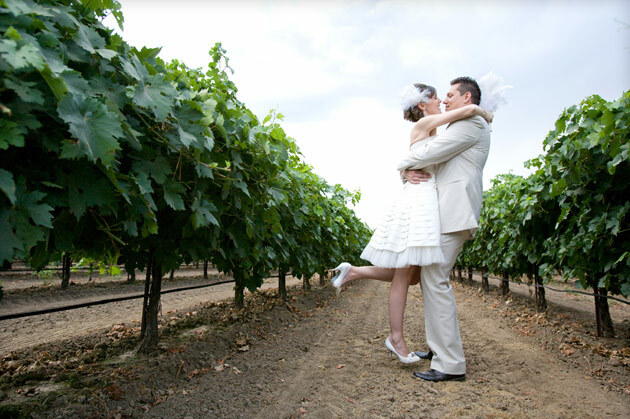 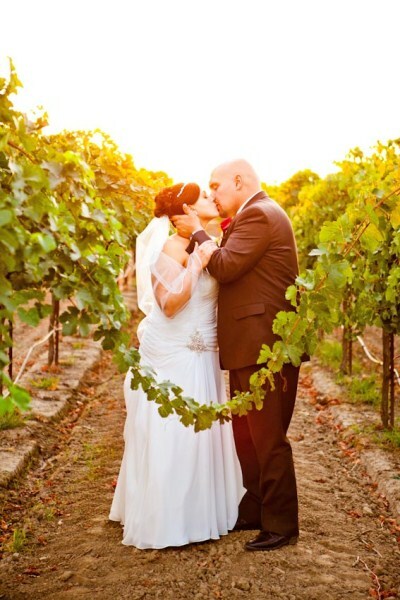 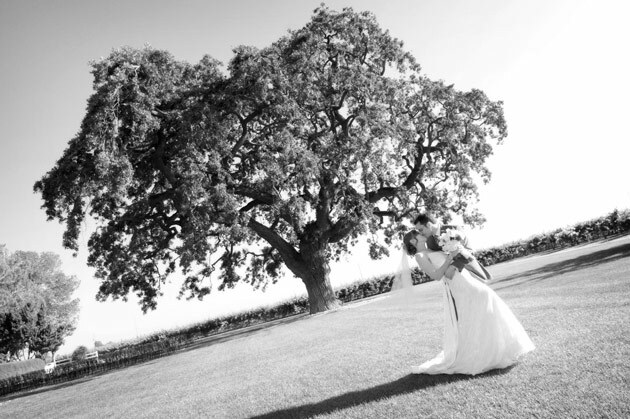 With sweeping views of lush landscape and manicured rows of grapevines, Oak Farm Vineyards is the perfect place to tie the knot. 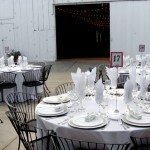 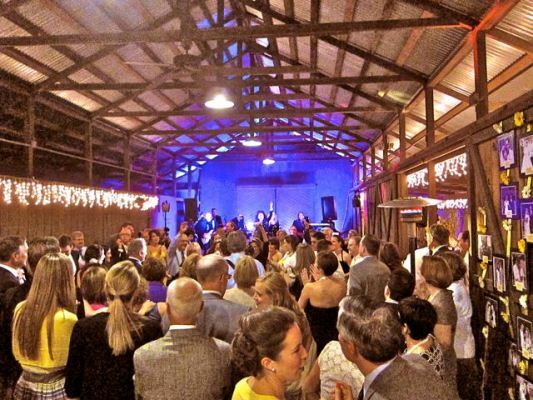 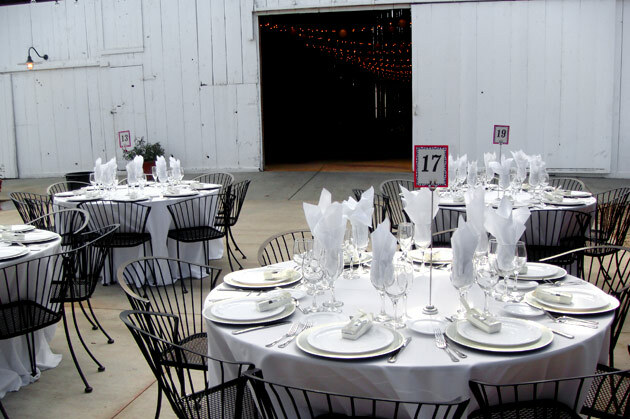 The thirty-acre historical estate outlined completely by white-railed fencing is also perfect for your next corporate dinner, non-profit benefit event, birthday party, or reunion. 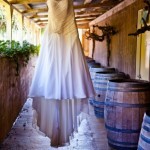 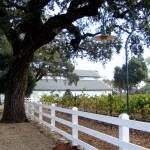 Down the tree-lined driveway sits a beautiful wine tasting room. 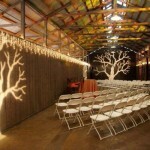 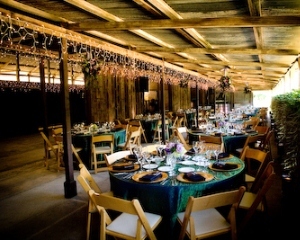 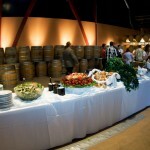 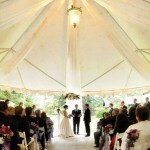 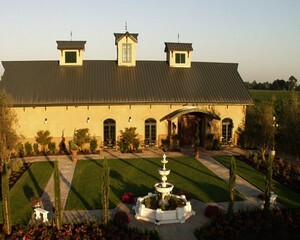 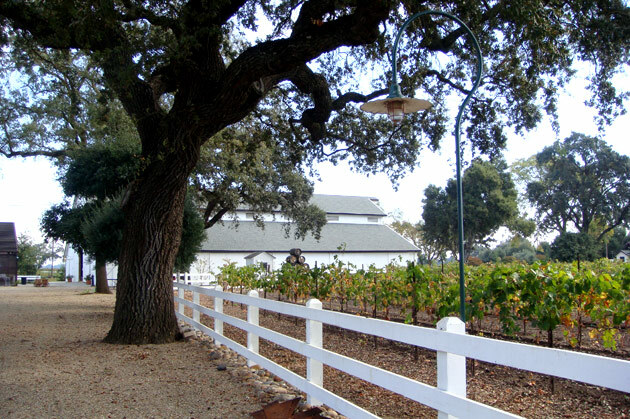 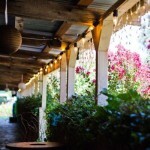 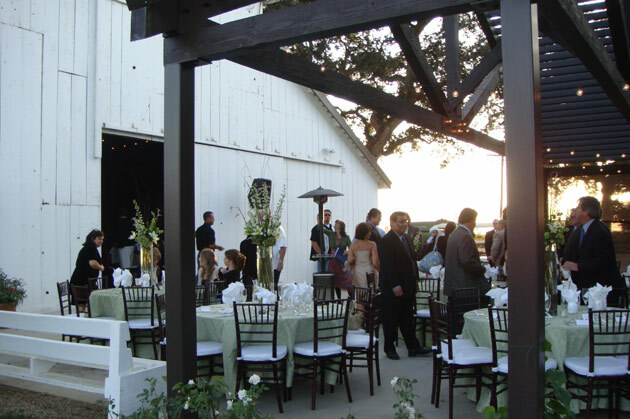 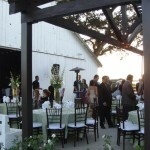 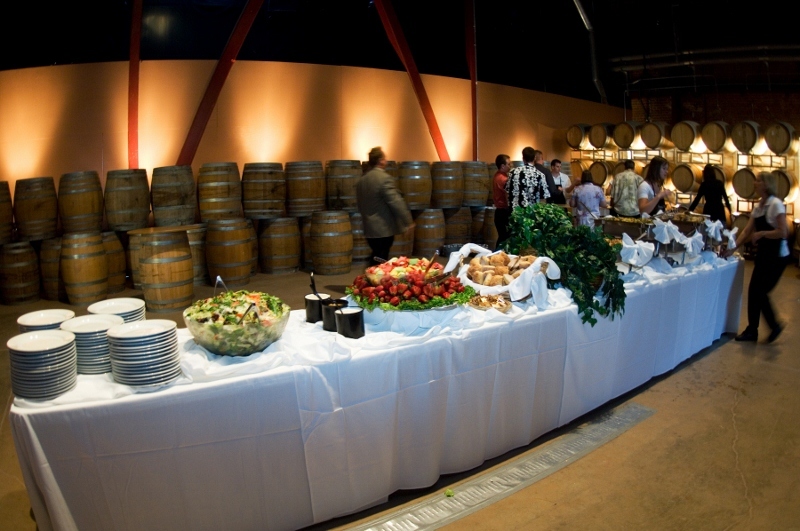 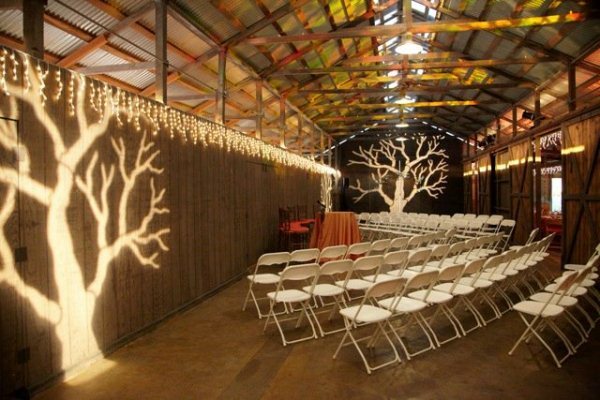 A spacious arbor attaches the tasting room to a crisp white barn providing a wonderful vantage point of the property. 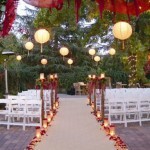 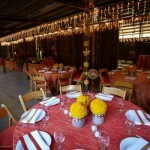 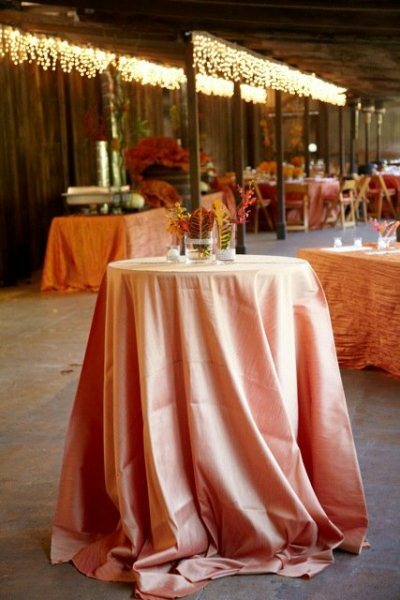 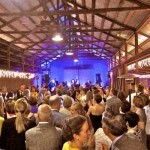 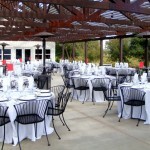 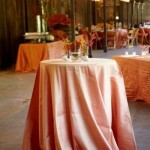 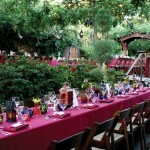 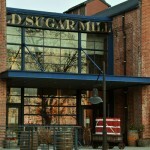 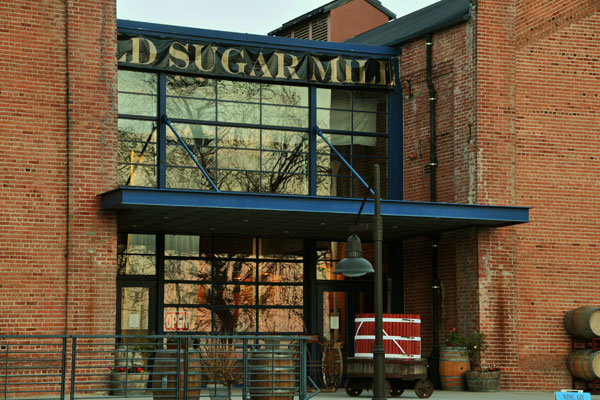 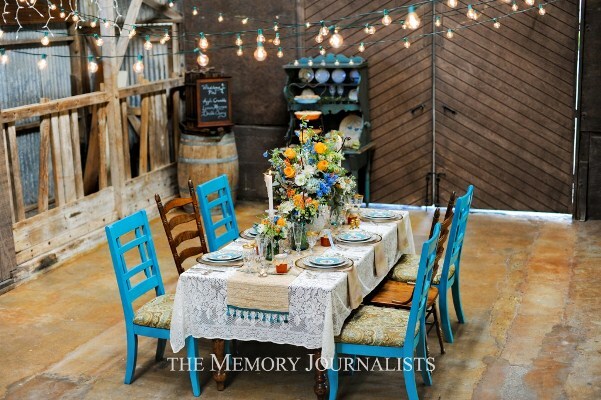 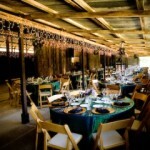 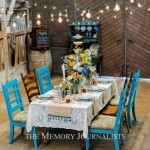 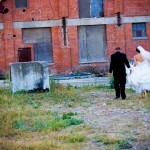 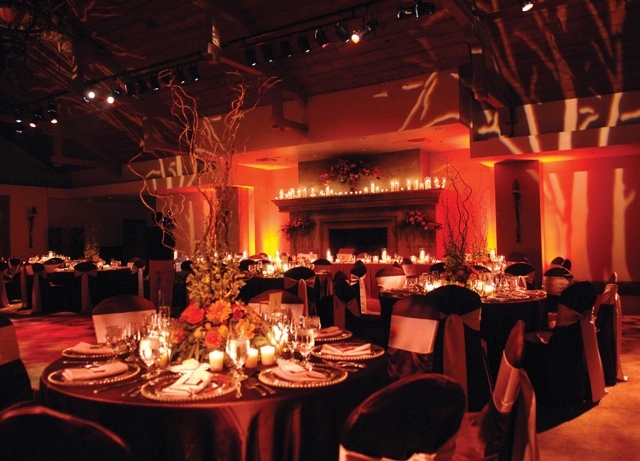 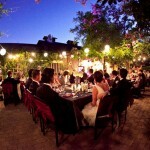 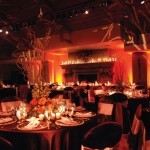 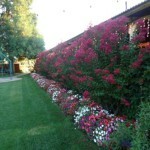 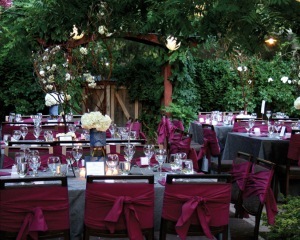 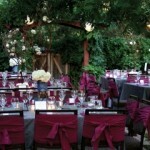 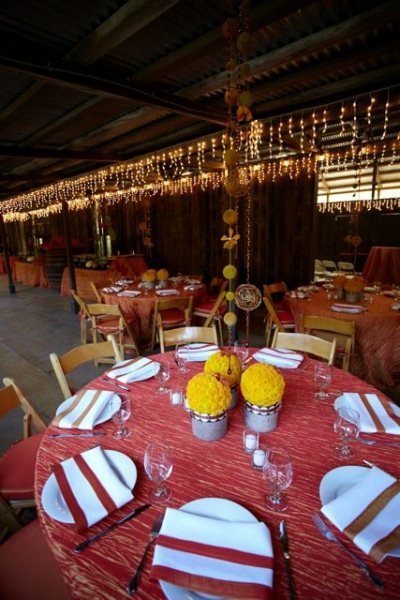 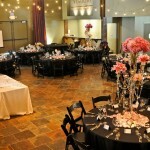 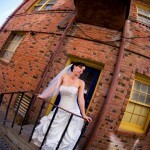 A number of sites on the property can be customized for your event. 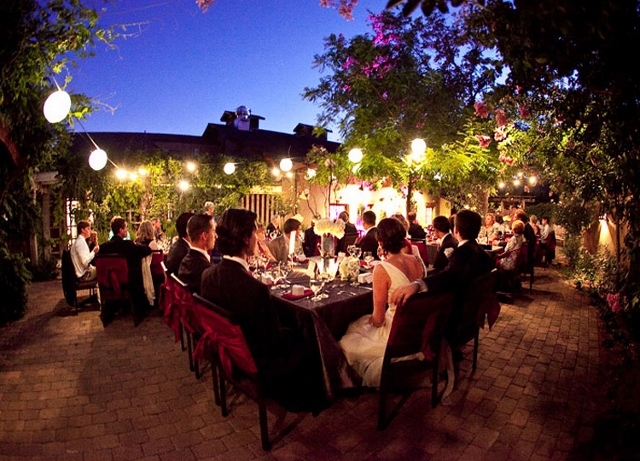 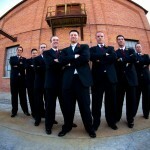 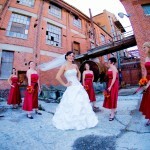 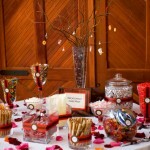 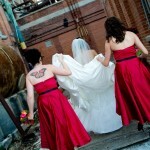 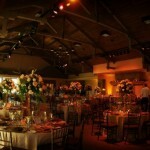 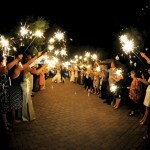 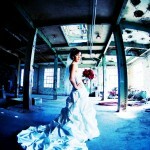 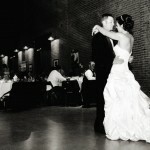 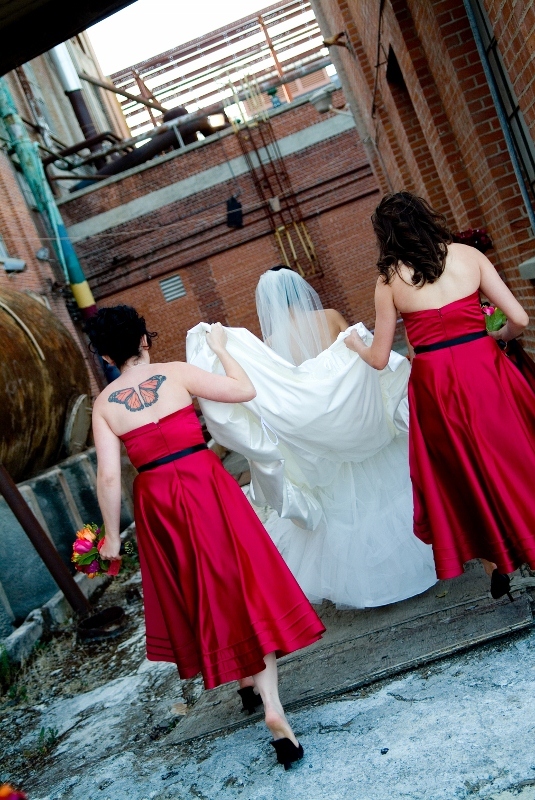 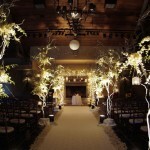 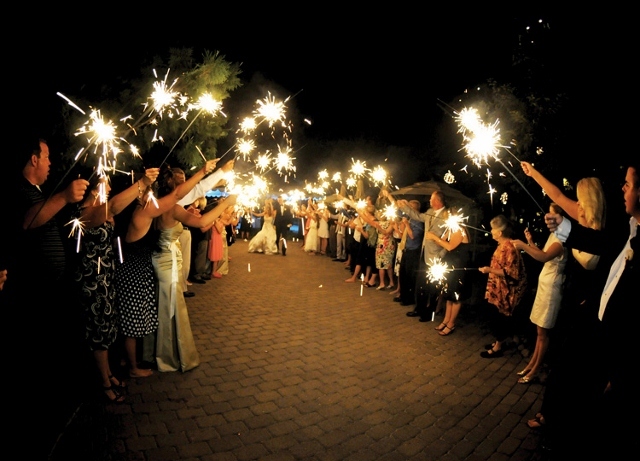 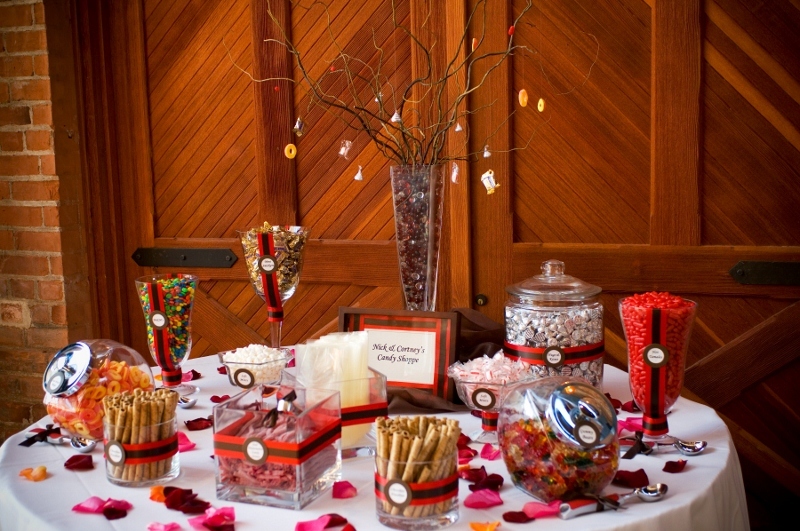 We are dedicated to making unique personal events. 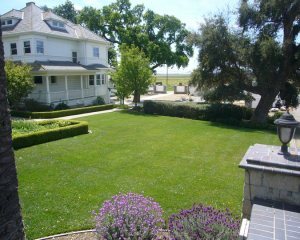 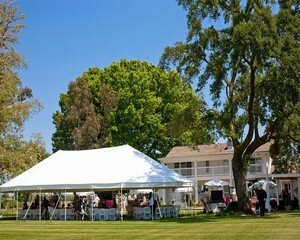 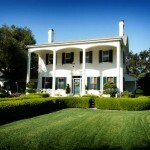 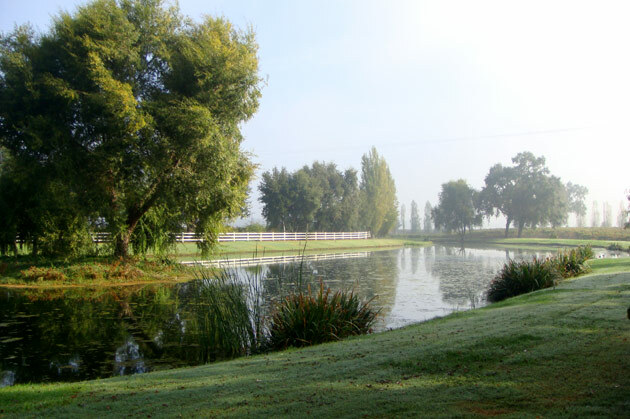 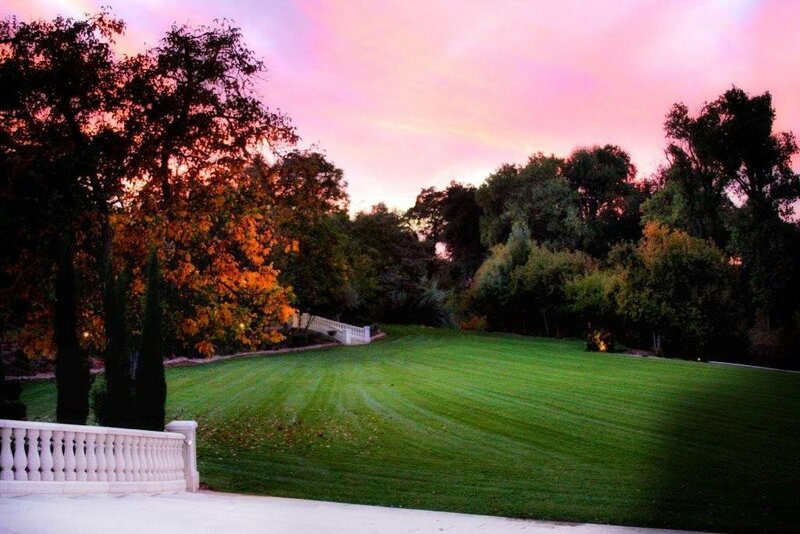 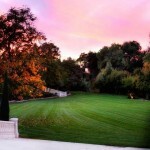 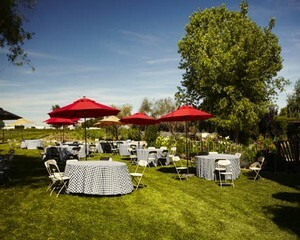 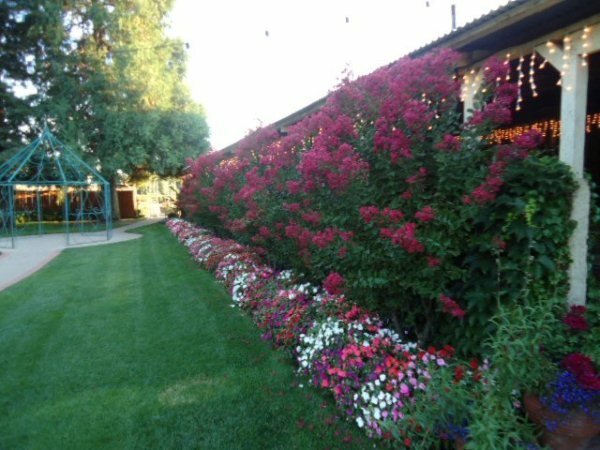 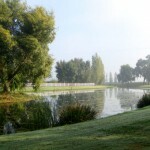 Our large lawn is ideal for an outdoor event where guests will be treated to lake and vineyard views. 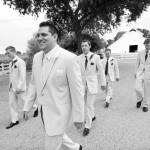 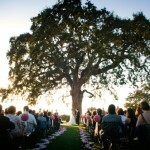 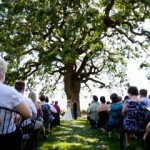 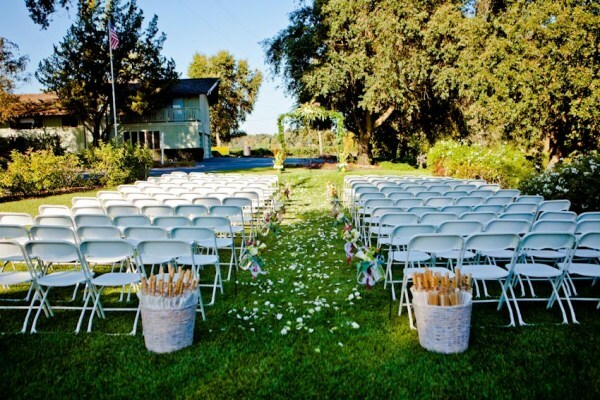 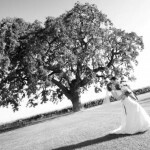 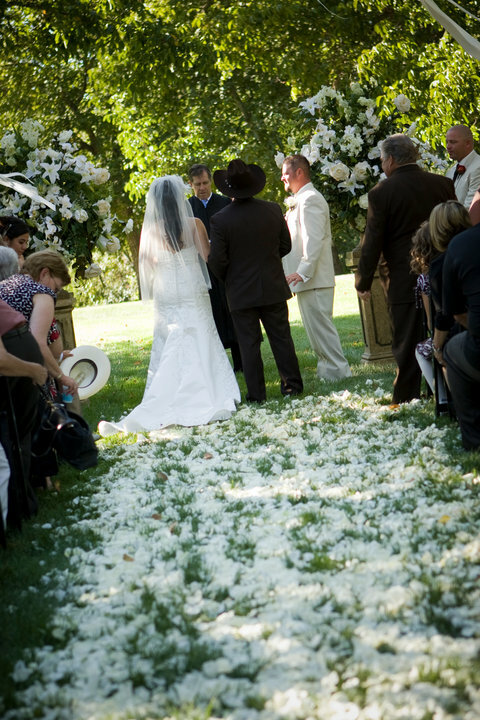 For an outdoor wedding ceremony the bridal party can make their appearance through an arched hedge leading to the large lawn area punctuated by a stately oak tree. 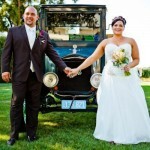 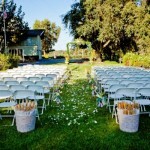 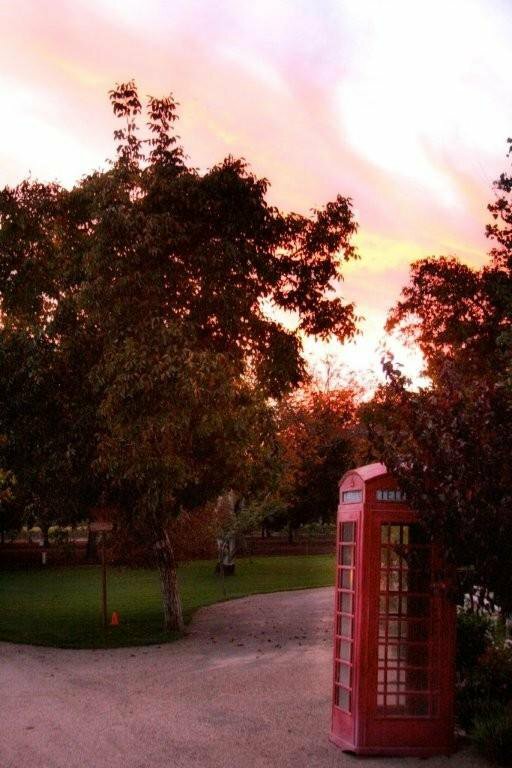 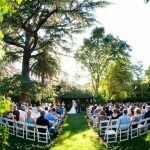 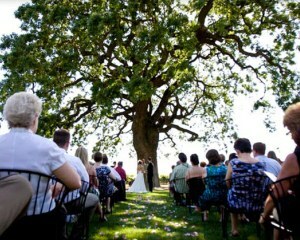 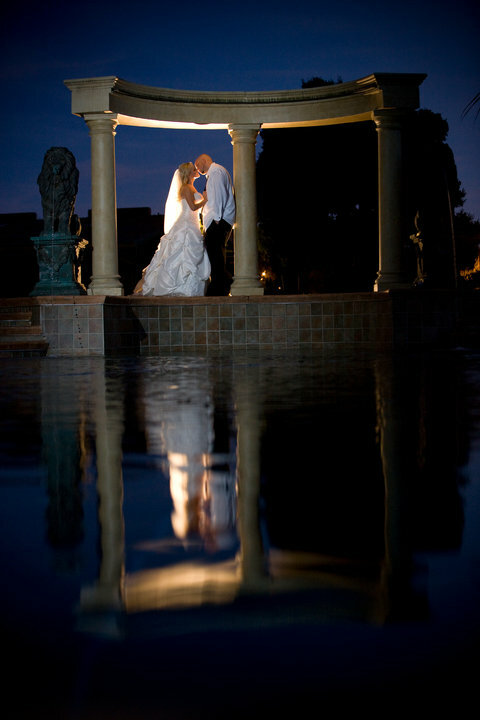 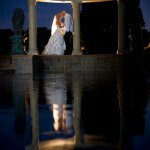 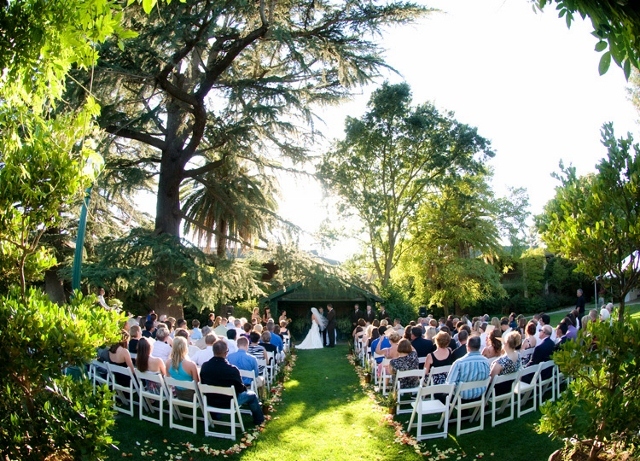 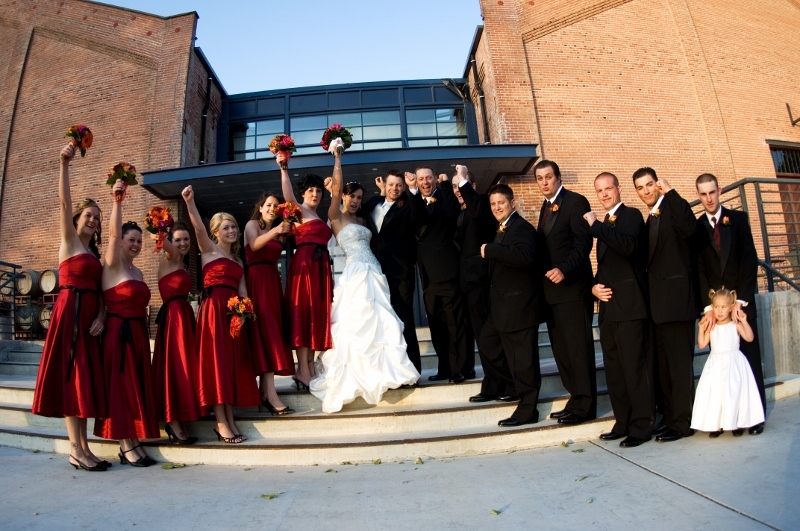 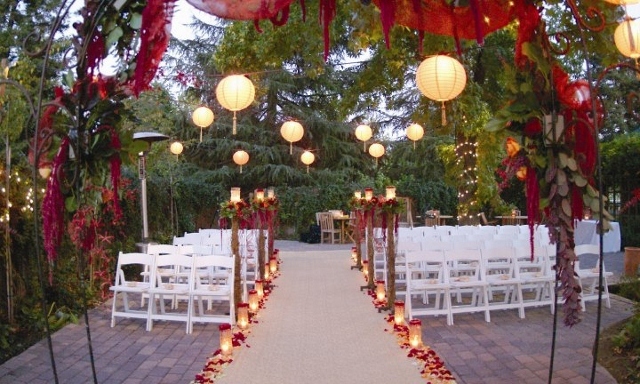 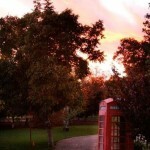 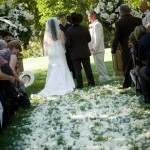 Following the vows and first kiss, your guests can stroll along the lake and past the award winning garden. 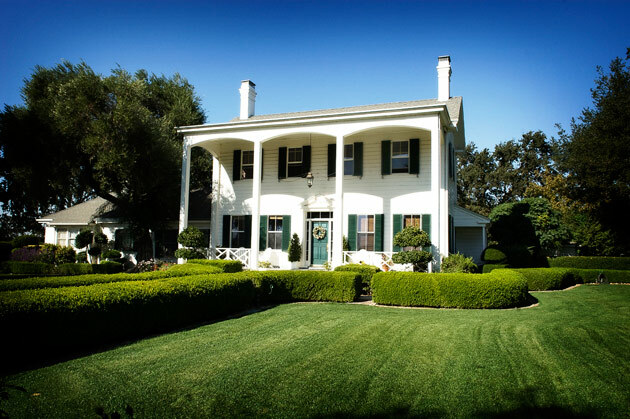 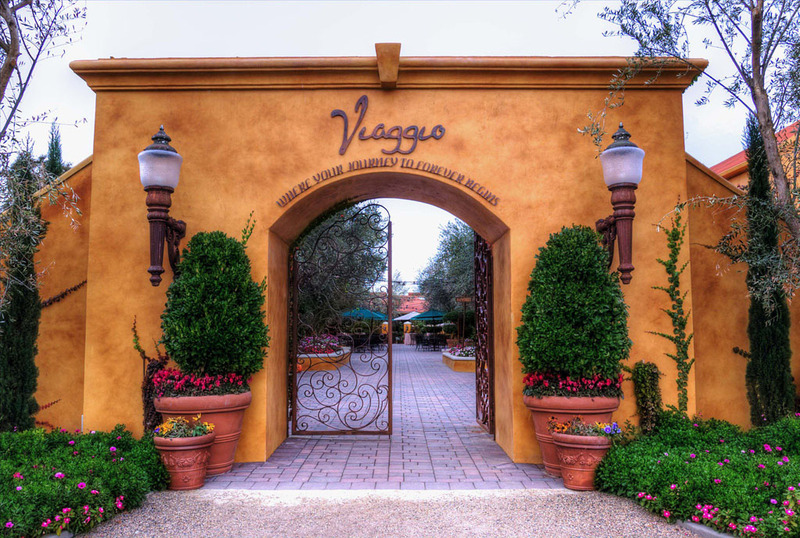 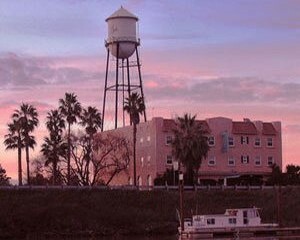 Viaggio Estate and Winery is located in the middle of one of the most famous winemaking regions in California, in the “heart” of Lodi’s Wine Country. 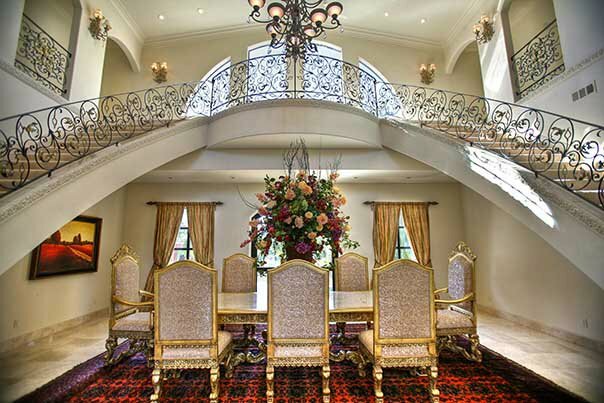 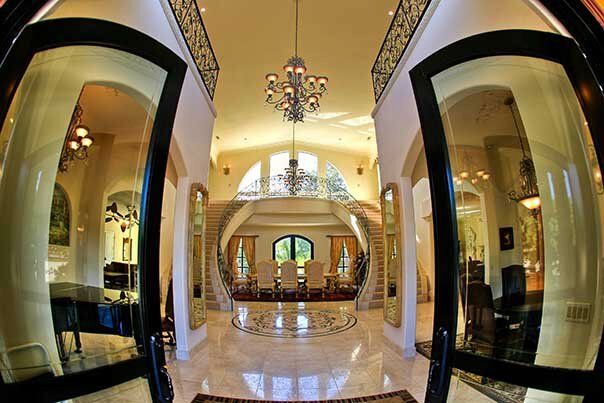 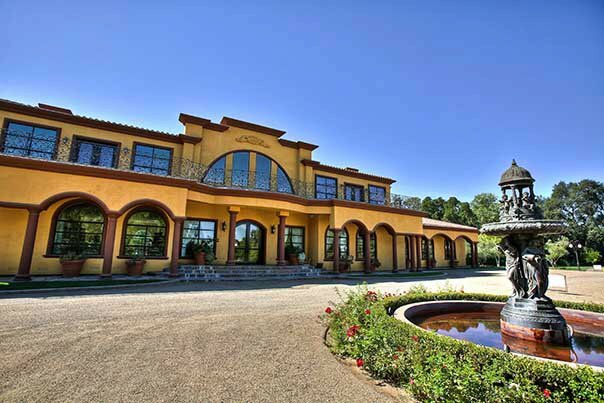 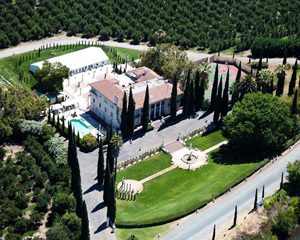 Conveniently accessible from both Hwy 99 and I-5, Viaggio is a secluded and private estate with classic elegance nestled among beautiful walnut orchards and the serenity of the river. 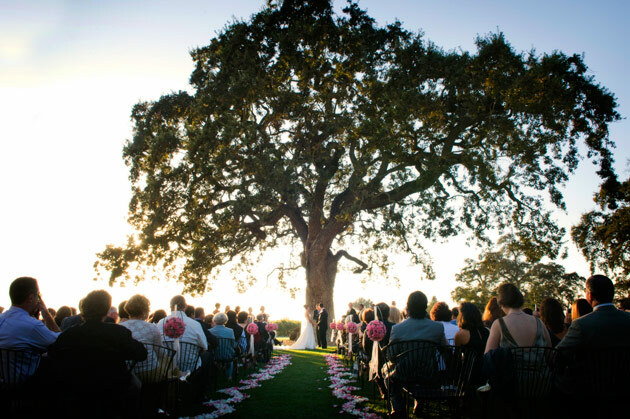 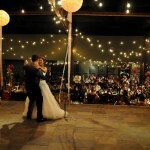 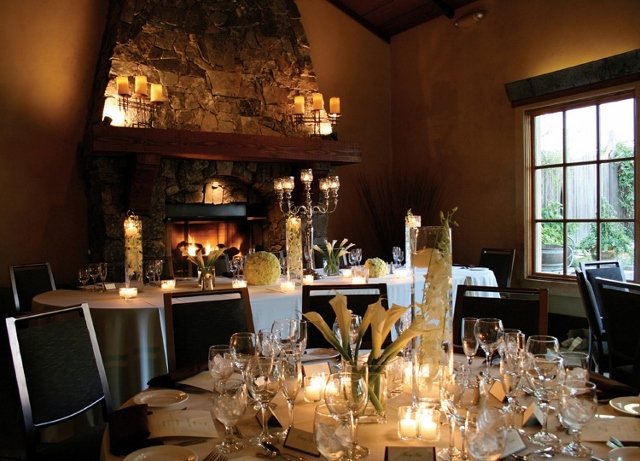 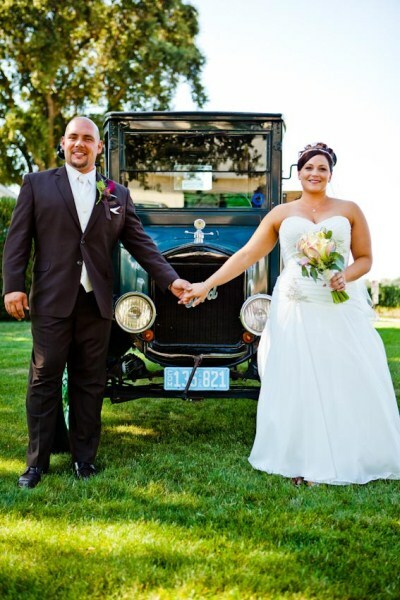 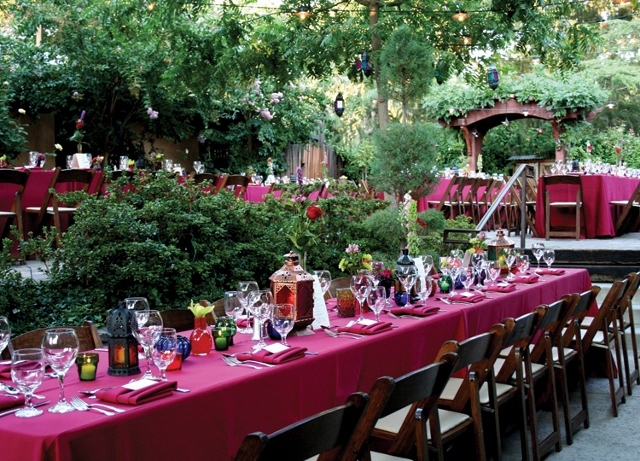 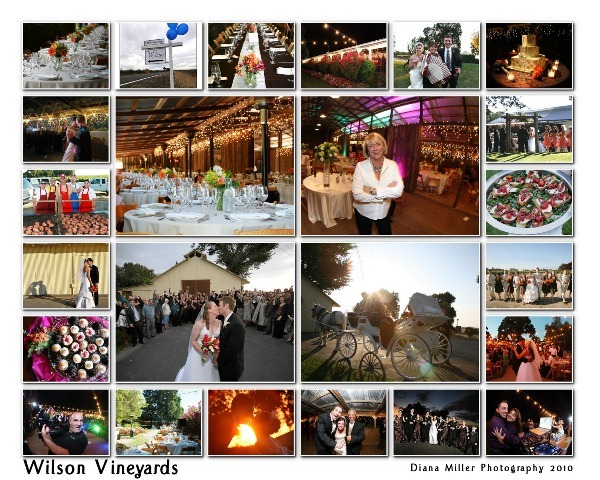 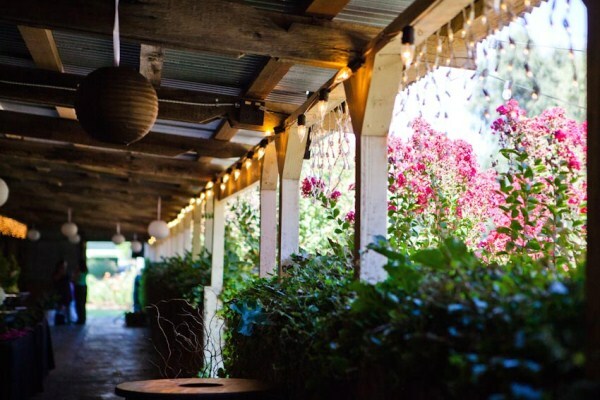 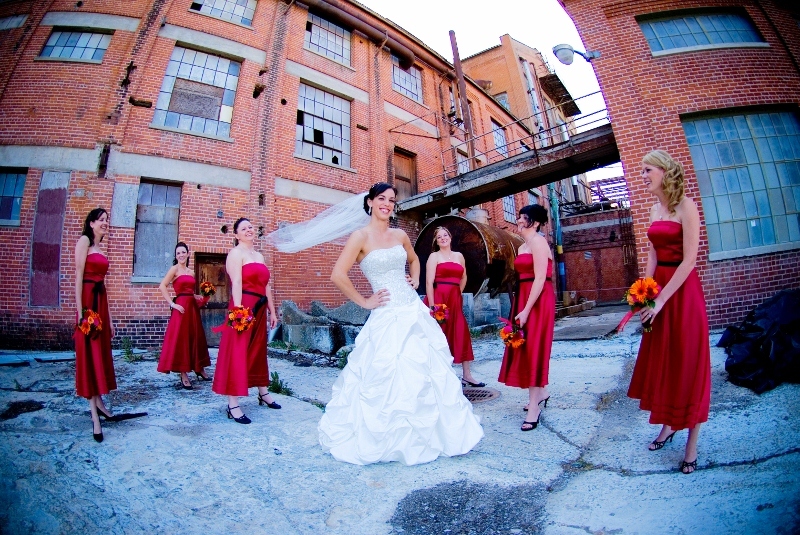 Viaggio ‘s stunning and exquisite backdrop of the Mokelumne River offers plush outside grounds and several venues, each with gorgeous picturesque views. 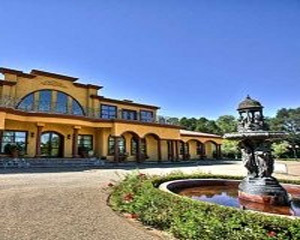 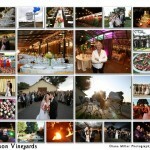 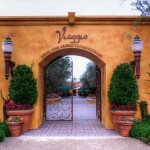 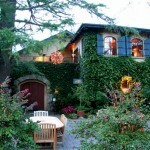 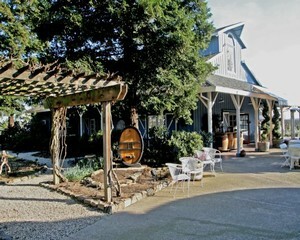 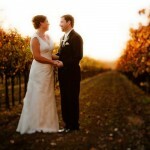 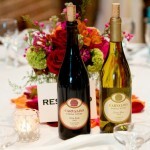 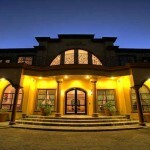 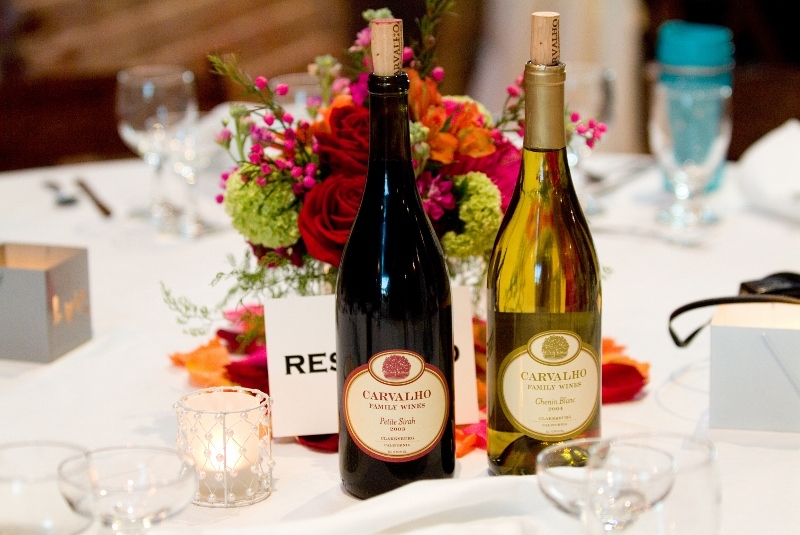 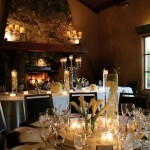 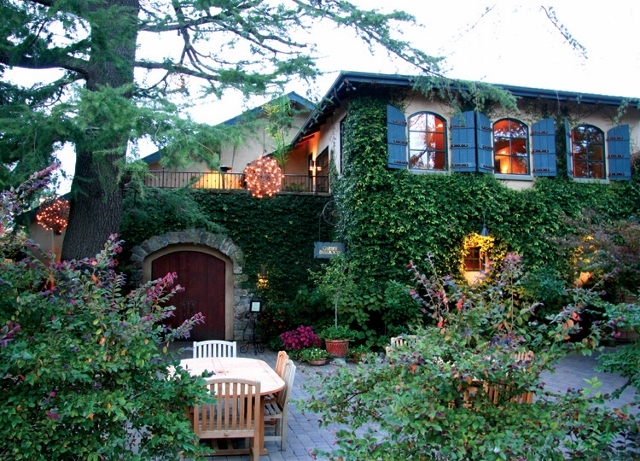 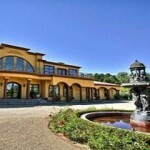 Viaggio Estate and Winery offers something for everyone. 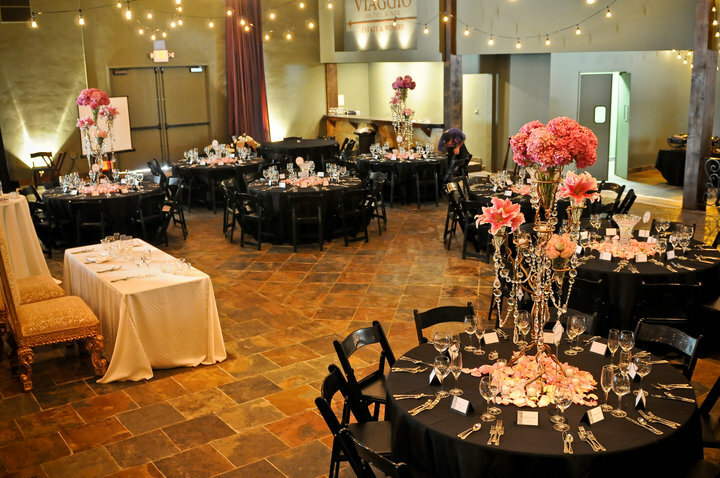 Whether you are planning an extravagant wedding or a small intimate gathering, a corporate or fund raising event, Viaggio offers selections beyond comparison. 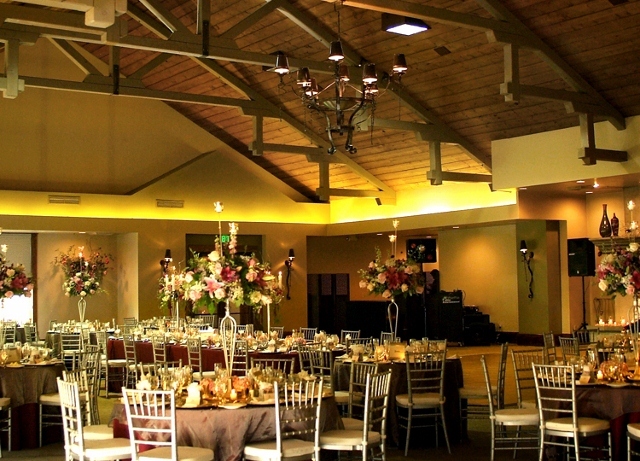 Experience the abundance of amenities in our Hotel, Savor fresh, seasonal ingredients in our exceptional Restaurant, Relax in the tranquility of our state-of-the-art Spa, and enjoy memorable special events all in an environment of natural beauty.Wine & Roses Hotel, Restaurant & Spa will help you create the wedding of your dreams. 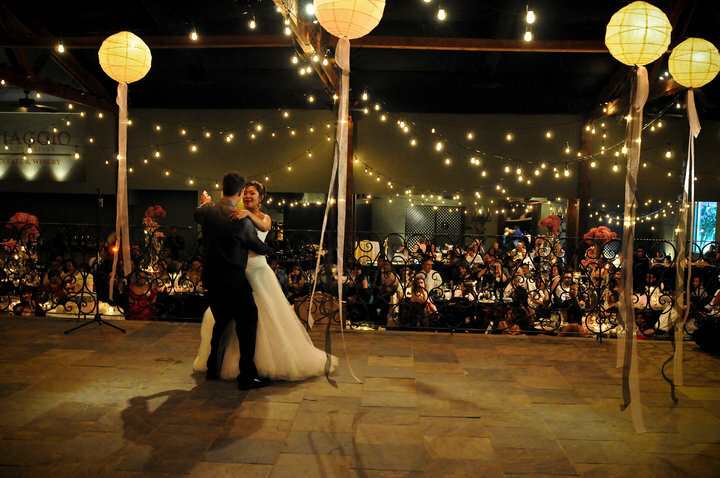 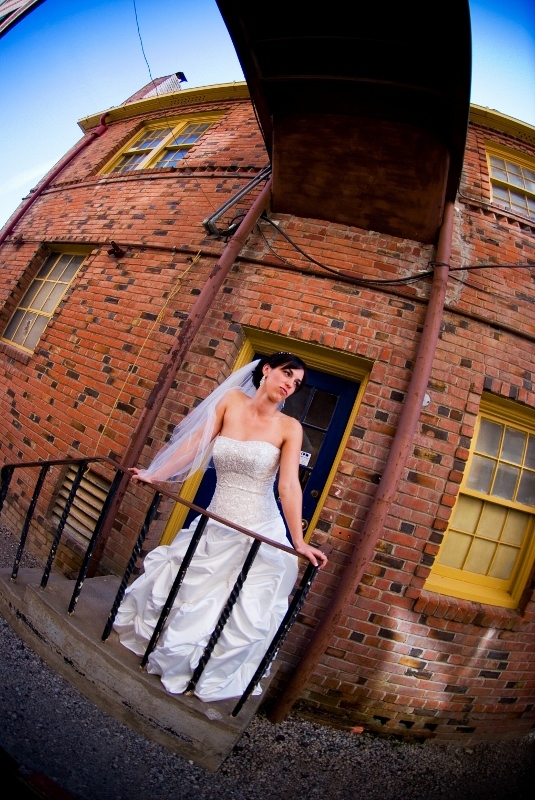 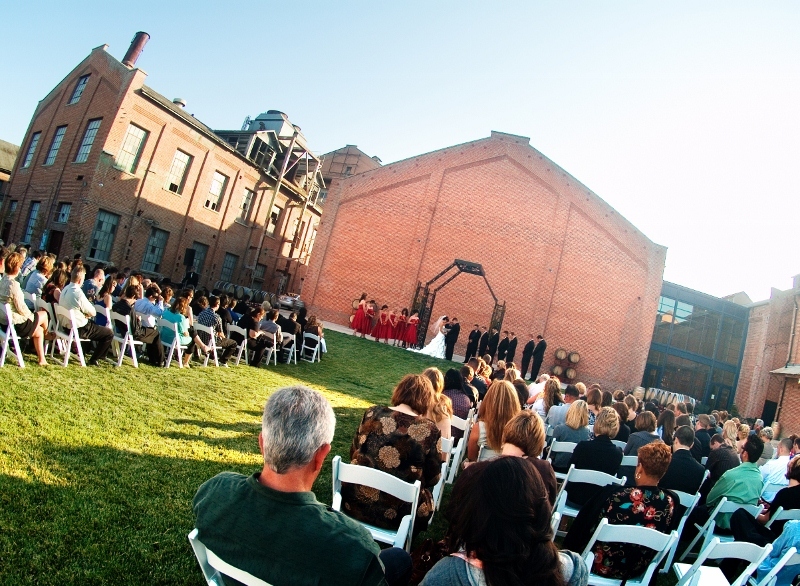 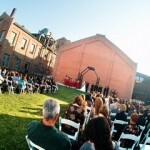 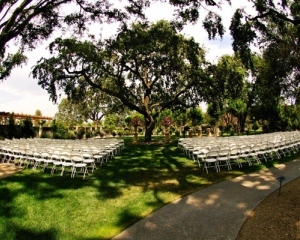 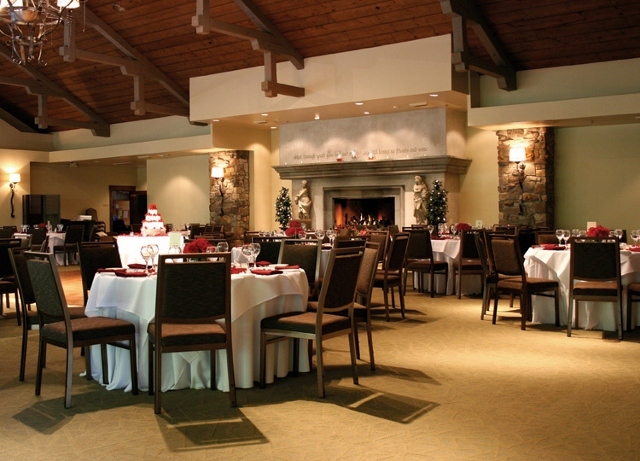 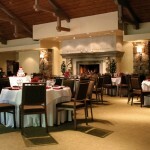 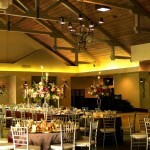 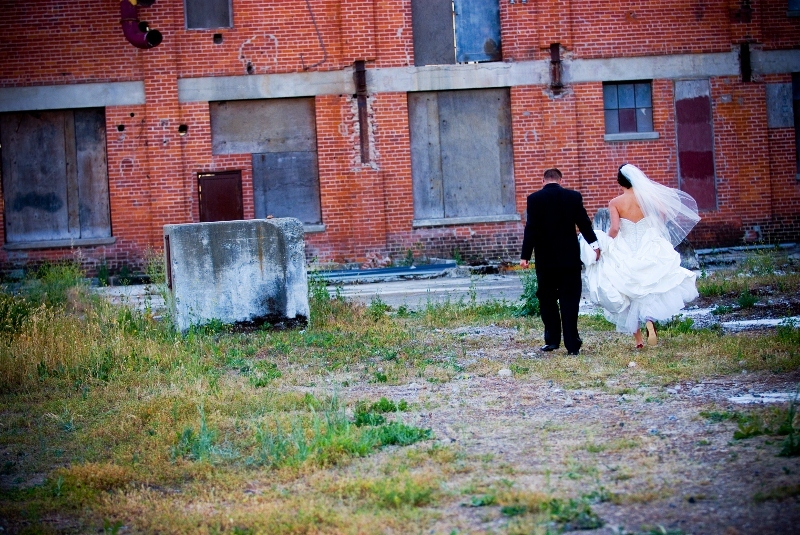 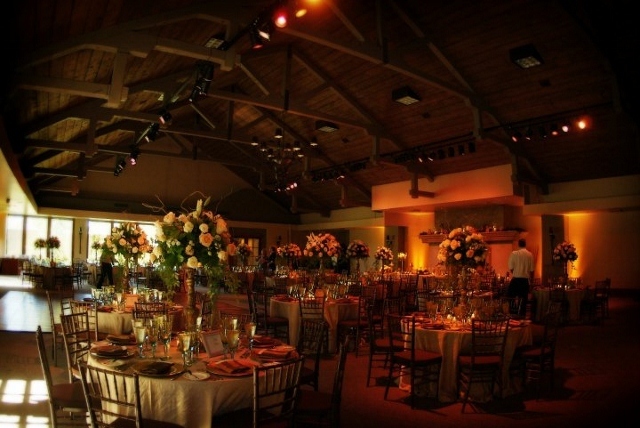 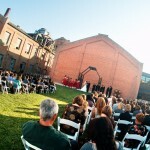 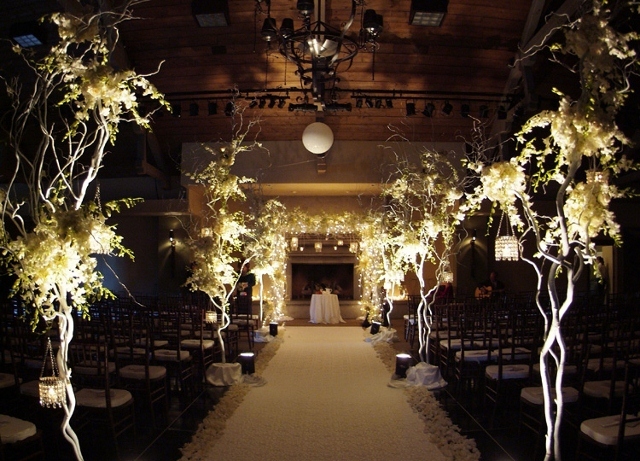 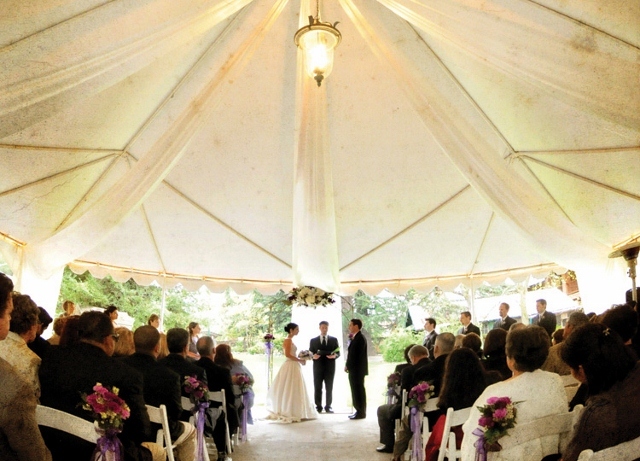 Our property features several unique wedding venues that provide the setting for a small intimate ceremony or a large reception accommodating up to 350 guests. 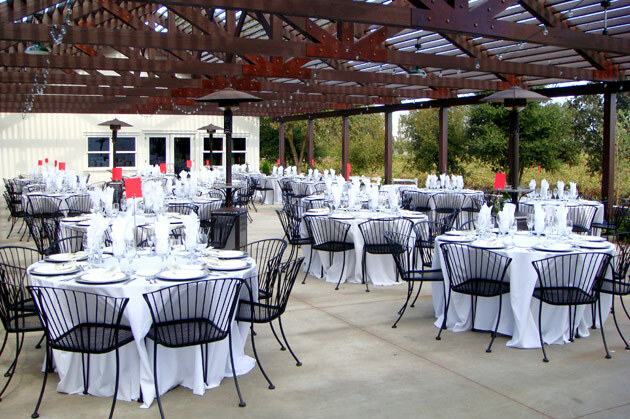 Our event amenities include beautiful wedding gardens and event venues, bride’s changing room, event coordination, exceptional service, luxurious hotel rooms, bridal Spa services & gifts.We welcome you to visit our beautiful grounds at any time. 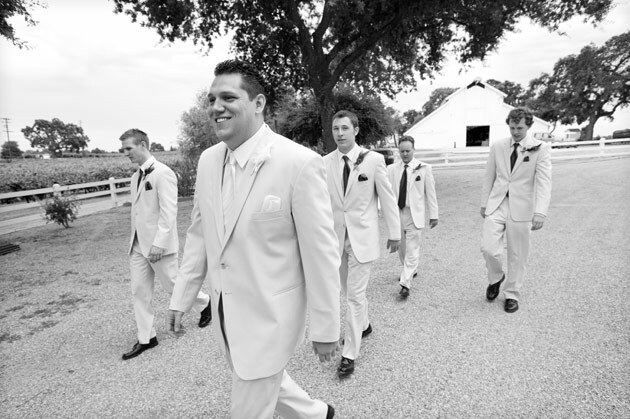 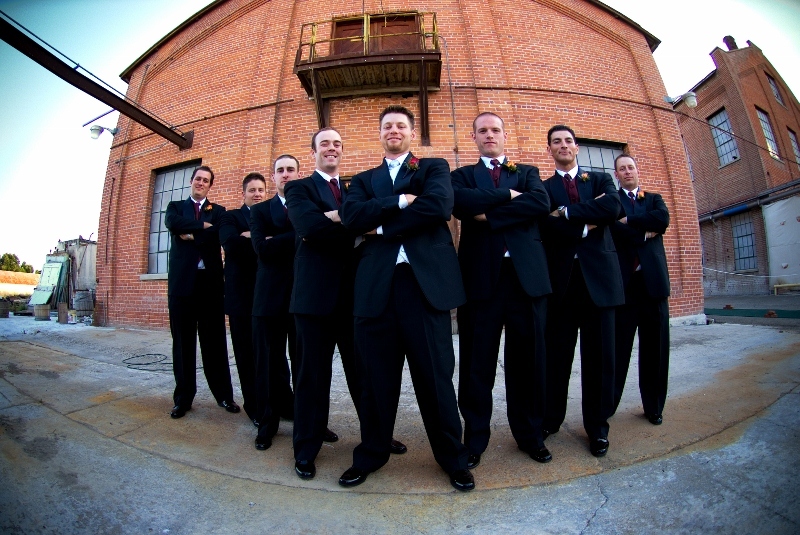 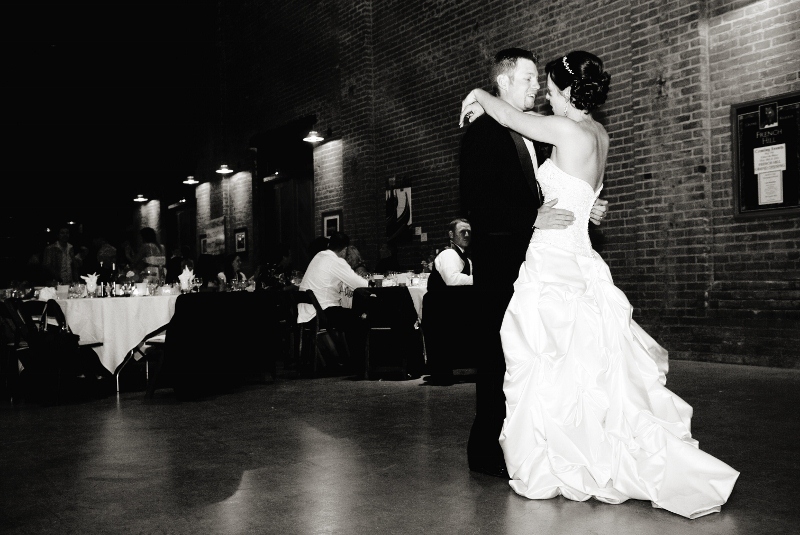 If you are interested in receiving pricing and date availability, it is best to schedule an appointment with one of our wedding sales managers. 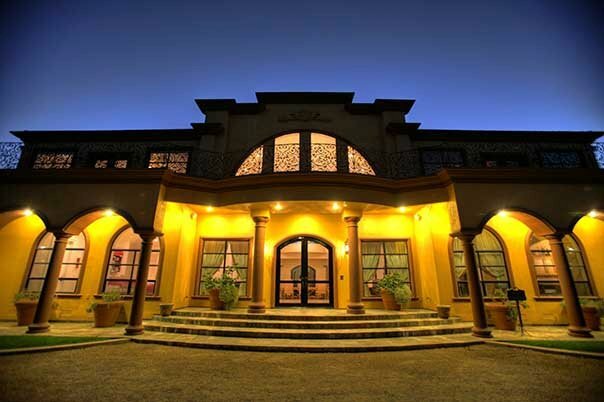 Your interest in Wine & Roses Hotel, Restaurant & Spa is very important to us, so we want to ensure that we are available to meet and speak with you, provide you with information and answer all of your questions at the time of your visit. 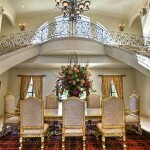 So, please coordinate an appointment so that we may provide you with the quality service W&R is reputable for. 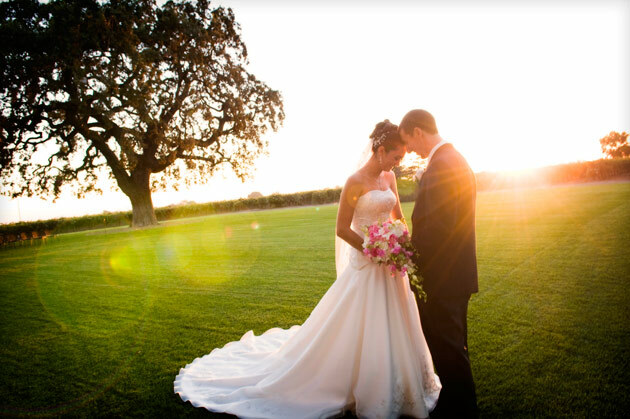 We look forward to the prospect of hosting your very special day.